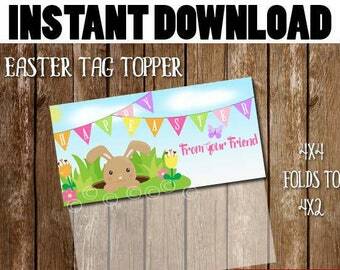 Easter Treat Candy tag Printable Digital PDF can make favor tags, classroom tags and much more! Current Year is on Tag. 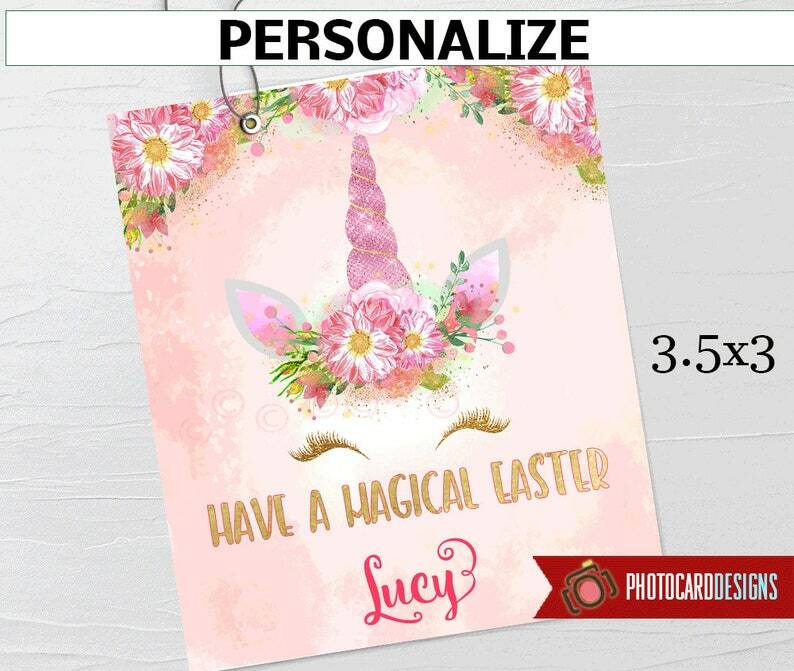 Easter Treat Favor tag Printable is 8.5x11. DOWNLOAD, PRINT, CUT, ATTACH TO BAG!! 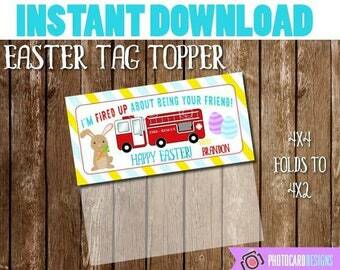 **NOTE** The week before Easter, I will try my best to get your tags to you within a few hours of ordering! *This listing is for a PERSONALIZED PDF file.